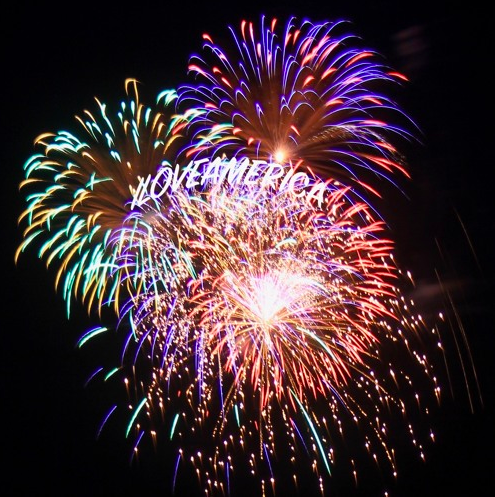 iLoveMakonnen is an absolute treasure of an artist, and today, he proves it once again with a new, 4-track EP entitled ILOVEAMERICA in celebration of the 4th of July. This project, although short in length, showcases a monstrous bout of refined artistry in the way that Makonnen weaves through styles so effortlessly. Each track brings to fruition an entirely unique sound and feel, but the charismatic presence of the “Super Chef” never leaves the mic, and thankfully so. ILOVEAMERICA is also wonderfully unapologetic, as we watch the Atlanta-bred talent shed light on his most authentic self alongside only one other feature from fellow ATLien, Key!. That being said, this EP is meant to be kept on repeat all summer long, so be sure to click play below and let us know what you think in the comments!